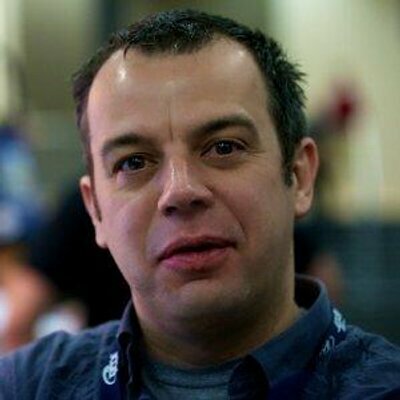 Oleg Zhurakousky is an open source practitioner with over 17 years of experience in software engineering across multiple disciplines including software architecture and design, consulting, business analysis and application development. Speaker who presented at dozens of conferences worldwide (i.e. SpringOne, SpringIO, JavaZone, Scala Days, etc.) Oleg is currently leading Spring Cloud Stream & Spring Cloud Function projects at Pivotal.